The logistics centers and the associated warehousing logistics form the central interface between production and distribution when managing supply chains. 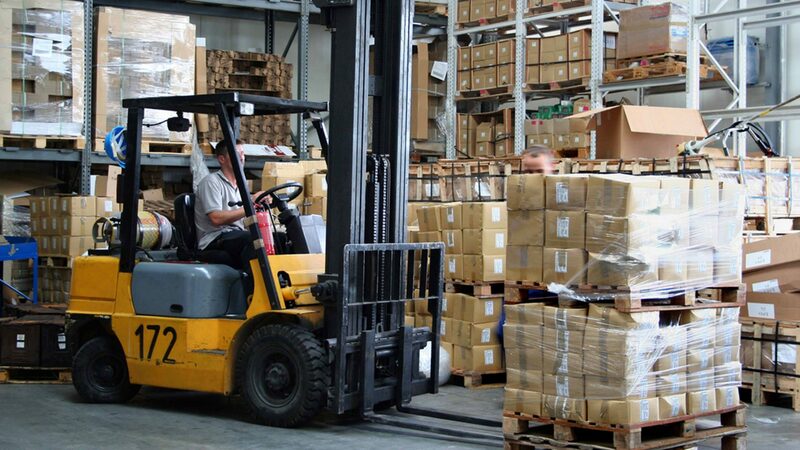 Our warehouse logistics facilities ensure the best possible storage and management of your goods. You determine the requirements for your goods – i.e. the time, volume, sequence and packaging for your goods, which are required for the onward transport operations. Warehousing is an integrated part of Alliance International Logistics solutions, including inbound checks, goods receipt, storage, pick and pack and shipping. 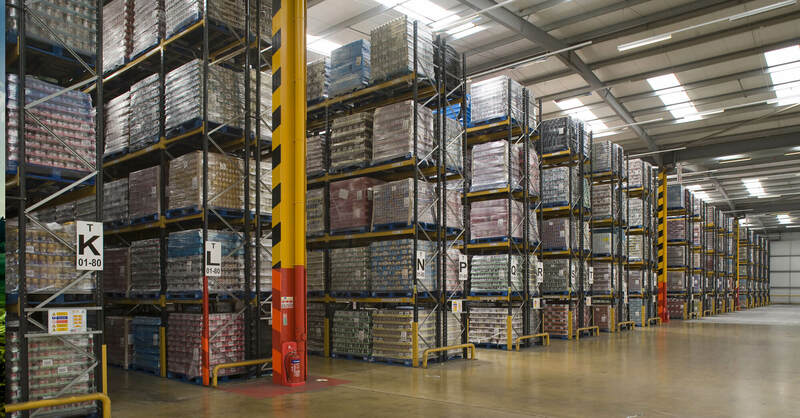 We provide warehousing as a component of the total supply chain. We operate multi client warehouses in order to align manufacturers with similar customer channels. By operating this way logistics costs are reduced, overhead costs are shared and opportunities are created for resource sharing. Receipt of goods including staging and control. Inspections according to client stated criteria. Our logistics services go far beyond just transportation, transshipment and warehousing. Benefit from our value-added logistics. We develop tailor-made value-added services for our customers. Our supply chain management offers additional benefits for you and opens up cost savings potential so that you can focus on your core expertise associated with the development of your products. We also offer Value Added services from the basic pick & pack to the more complex vendor hub, cross-dock and reverse logistics, we have what it takes to take on your logistics needs. AIL’s logistics success is characterized by its extensive coverage in all areas of logistics and our attention paid to every bit of details aimed to completely satisfy our customers. With our relentless approach in self-development, product enhancement and meeting our own targets, ASL can truly offer you a whole new spectrum of total logistics leaving you to focus your investment and resources on your core business activities.